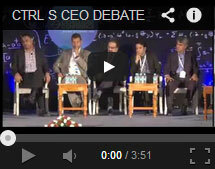 What is CtrlS’ Total Ownership approach and how it helps CIOs? 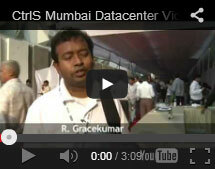 Infrastructure as a Service (IaaS) – How do you ensure graphical reach of presence? 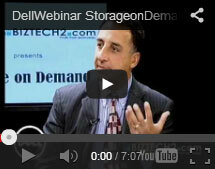 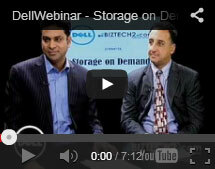 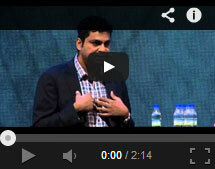 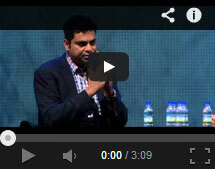 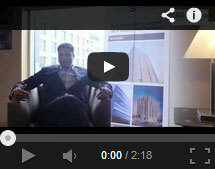 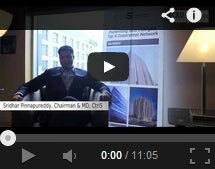 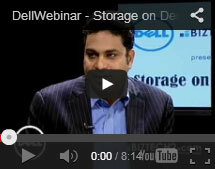 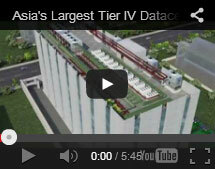 How do you manage Capex requirement of running Tier 4 Datacenter? 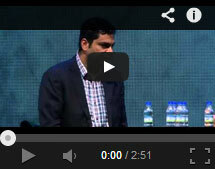 How do you acquire talent for putting skill sets in place? 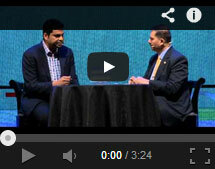 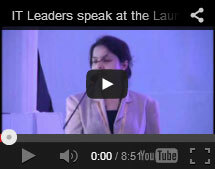 How do you take your relationship with Customers from transactional to transformational? 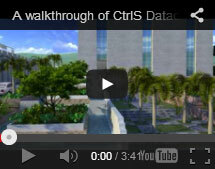 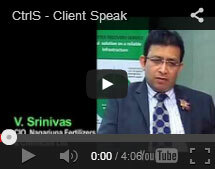 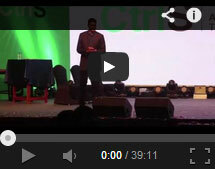 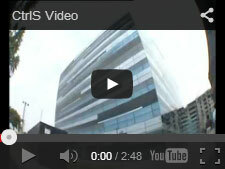 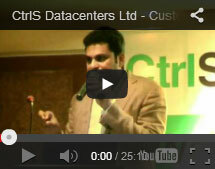 A walkthrough of CtrlS Datacenter, Mumbai!